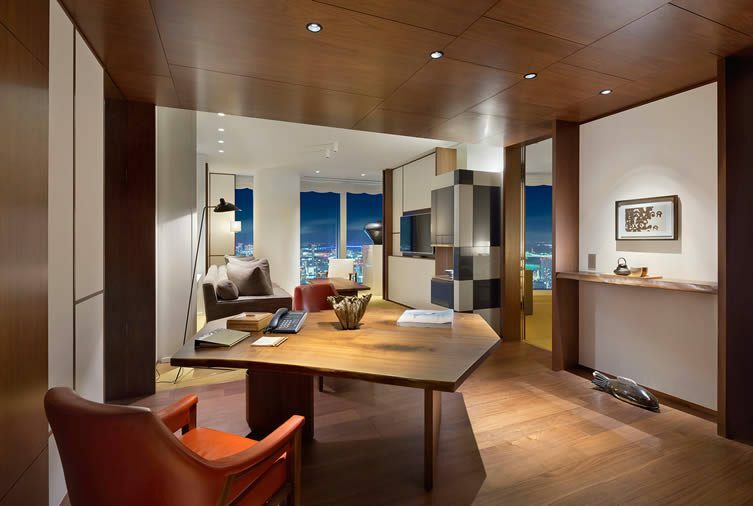 Tokyo, a flashpoint between the traditional and ultra-modern, has been somewhat surprisingly late to the lifestyle and design hotel party. 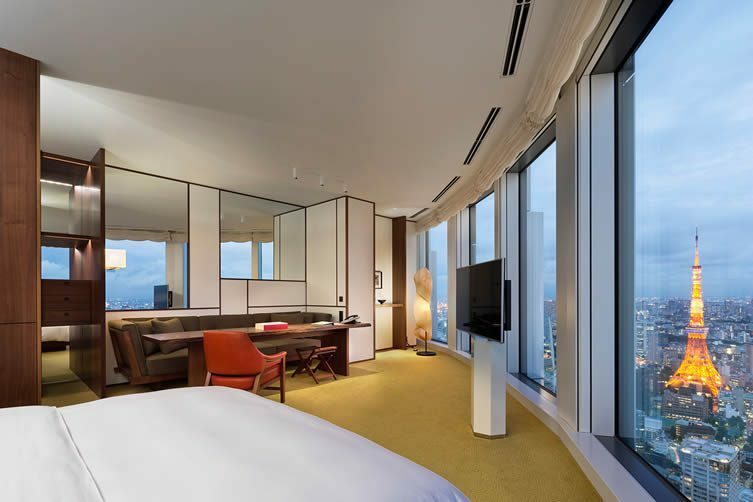 Glitzy, old-school glamour has reigned supreme at most luxury hotels in the city — and with it that Lost in Translation sense of ‘could be anywhere’ anonymity that felt out of touch with the new breed of travellers. 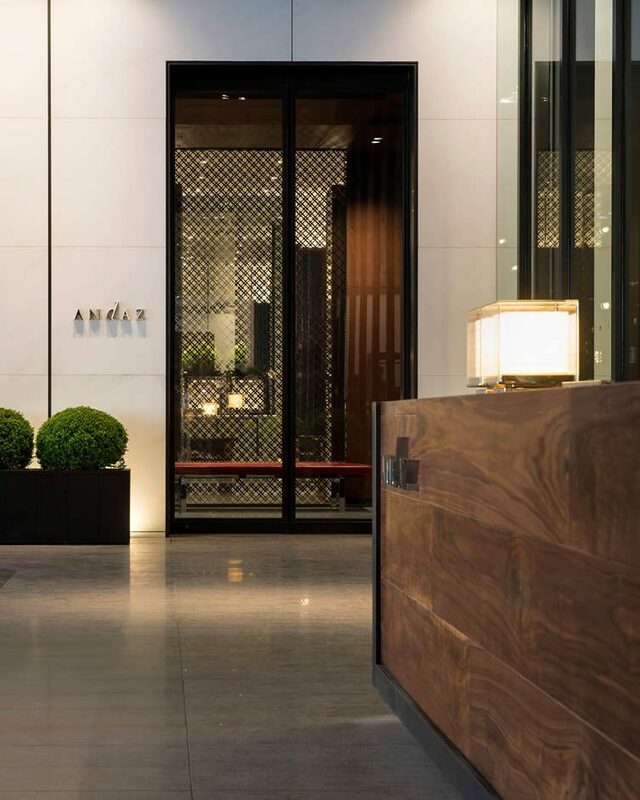 Then in 2014, Andaz landed in Toranomon Hills, and the locals were introduced to contemporary luxury; a hotel with five-star service yet sleekly designed rooms, informal common areas and not a top-hatted doorman in sight. 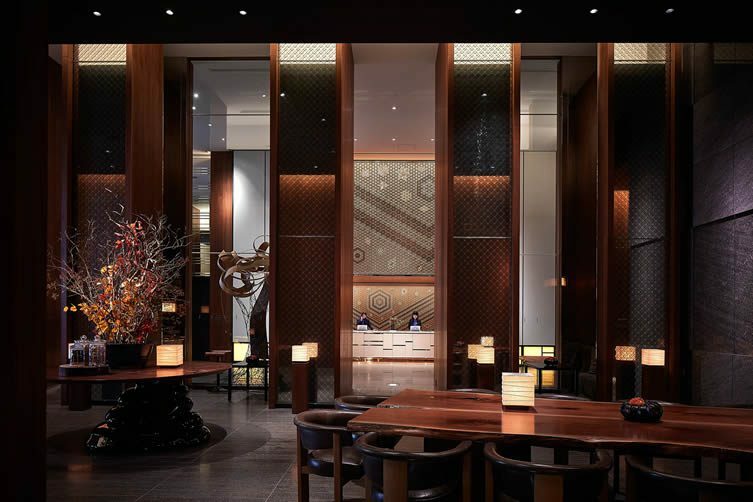 Andaz believes in bringing a strong local flavour to each of its properties, and their Toranomon Hills property is no exception. 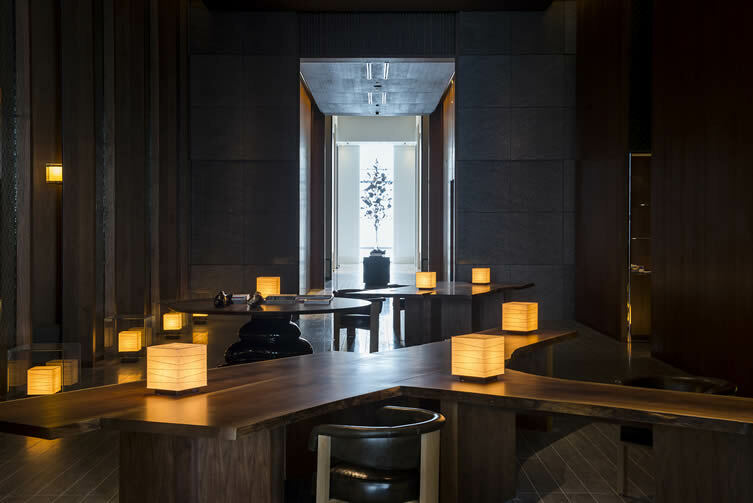 Designed by New York-based Tony Chi and Tokyo’s SIMPLICITY, the hotel exudes buddhistesque serenity with high ceilings and interconnected spaces flowing into one another; promoting interaction among guests and filling the hotel with light. 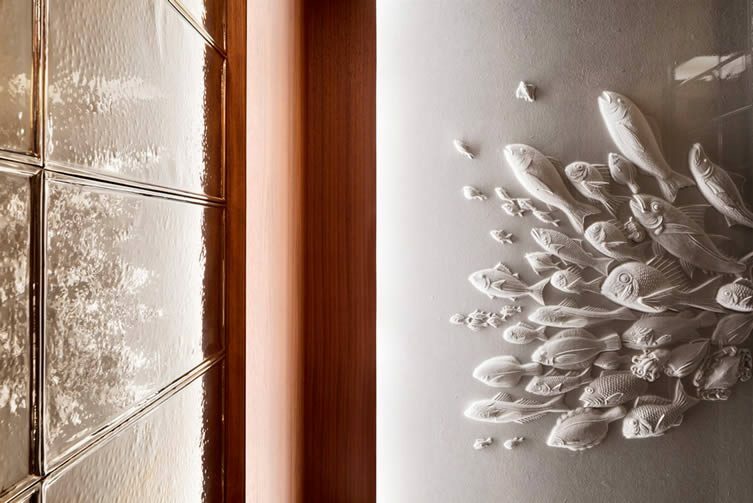 The commitment to local culture and the inspiration found in Japanese nature can be seen in the works adorning the common areas, such as the stunning Infinite Universe piece by Shigemitsu Kotaka using the kumiko technique of creating wooden pieces without nails, and is the largest piece ever created by the artist. The restaurant and lounge area features a stunning steam-bent wooden chandelier by Charlie Whinney, and even inside the lifts the artist Tetsuya Nagata uses the traditional Japanese technique of washi paper layering to create stunning designs reflecting the popular wagashi shape (of typical Japanese confections) including motifs of sea bream, carp, seasonal flowers, cranes, turtles, and the snapper; the symbol of celebration to welcome guests in style. 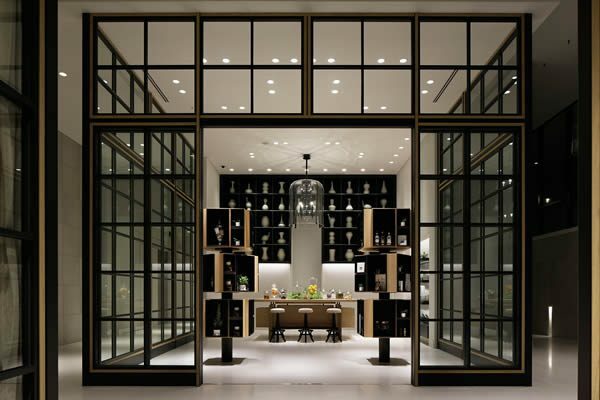 The local community can also take part in the Andaz Salon events, where Tokyo-based influencers host unique social and cultural events to go deeper into the neighbourhood scene. 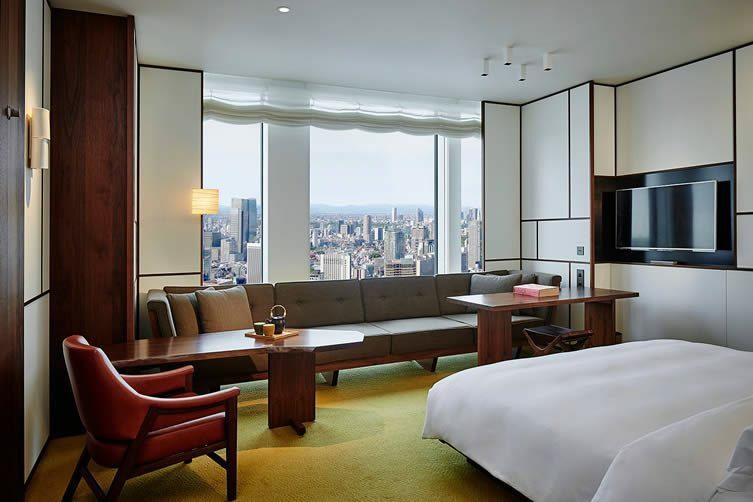 The 164 guest rooms not only boast floor-to-ceiling windows to soak up one of the world’s most iconic city skylines, but also an elegant, Japanese take on mid century modern with bespoke walnut desks, low-slung leather armchairs, and sofas which run along the length of the window; the ideal spot for unparalleled city-gazing. 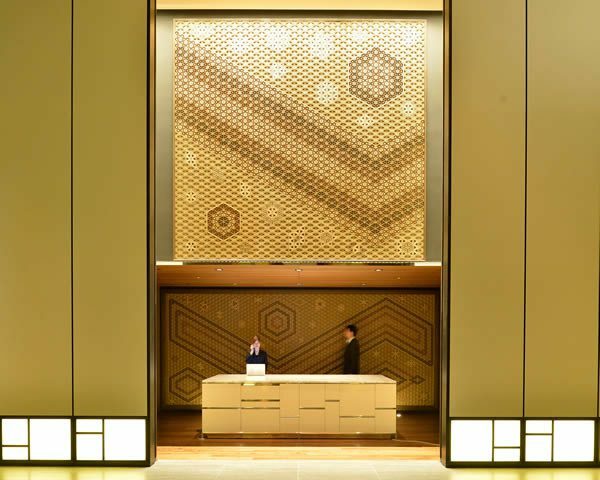 The wood-panelled bathroom offers a nod to Japanese onsen (thermal baths) culture with deep round baths, and the complimentary yukata come with a pattern designed exclusively for Andaz Tokyo. Bathing culture continues in the AO Spa & Club, an oasis of complete calm in one of the most hectic cities in the world. 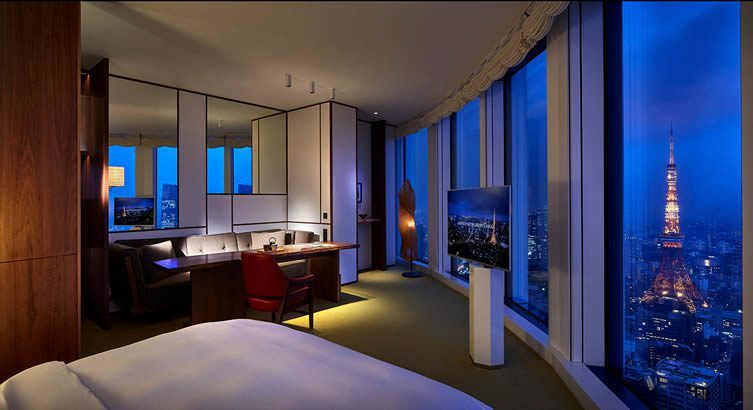 Of course, no luxury hotel in Tokyo would be complete without a jaw-dropping indoor pool, and Andaz Toranomon Hills is no exception. A 65ft swimming pool takes pride of place in the spa, and its location on the 37th floor provides one of the most awe-inspiring backdrops to a couple of morning lengths. 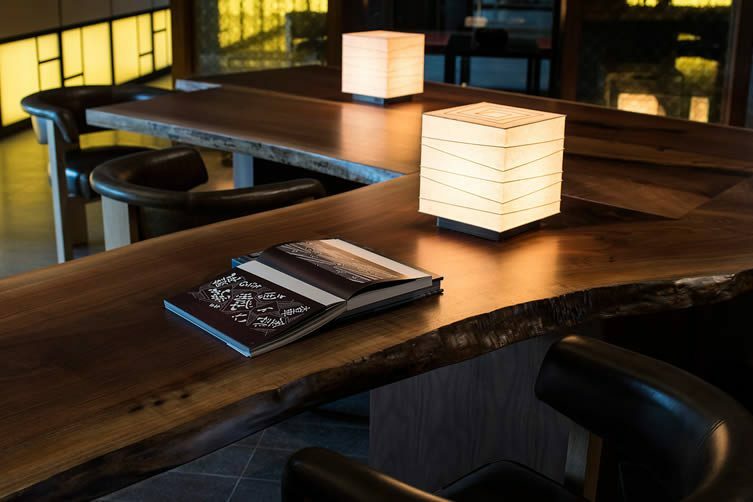 When the sun goes down, guests can head to Andaz Tavern for sumptuous western style dining, or try the eight-seater sushi bar for a more traditional experience. 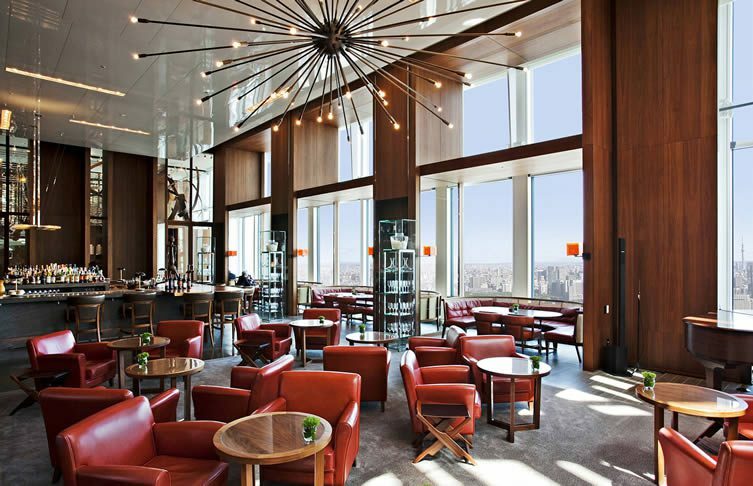 For a more relaxed feel, grab a light bite in the Tavern, or even a sweet treat at the ground floor Pastry Shop. 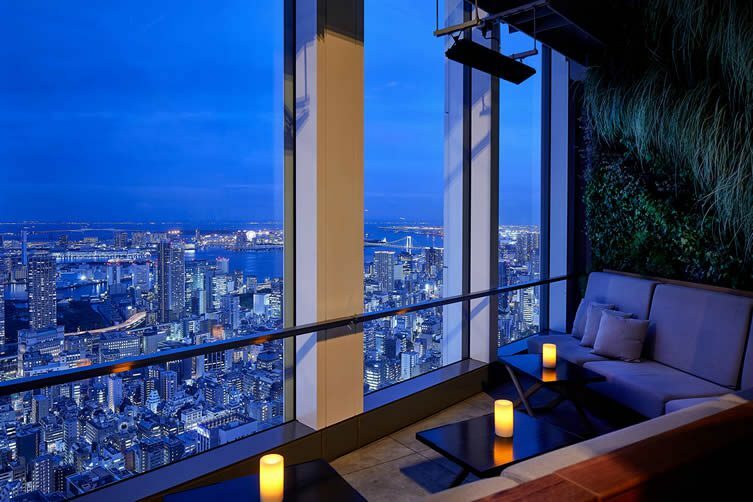 The only way to finish the night however, is at the Rooftop Bar on the 52nd floor. 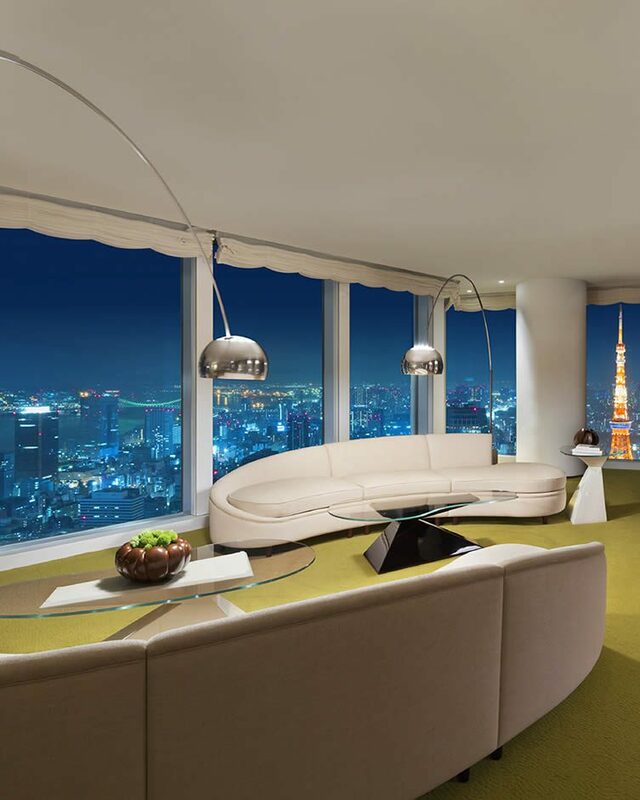 Let yourself be seduced by that skyline just one more time.